On weekends, enjoy a long lie-in before leaving your student accommodation to meet friends for brunch at Bills Bondi Beach. When you’ve filled up on a Full Aussie or tucked into Ricotta Hotcakes, head to the beach and take a walk along the golden sands, or go for a swim in the famous Bondi Baths at Bondi Icebergs Club. When the temperature rises, browse the shops inside the air-conditioned Westfield Mall, or check out the boutiques on Paddington’s William Street. After dark, enjoy live music at Paddo RSL, or watch a film under the stars at Moonlight Cinema Sydney in nearby Centennial Park. You’ll enjoy an easy commute when you’re based at Centennial Lodge. It’s a 10-minute drive, or 21-minutes by bike, to University of New South Wales (UNSW), or you can take the bus and get there in 34 minutes. It’s a 12-minute drive to University of Sydney, or the bus will take you there in less than 30 minutes. When you feel like exploring the city, you can walk to Bondi Beach in 30 minutes, and you can stroll to Westfield Bondi Junction in 15 minutes. 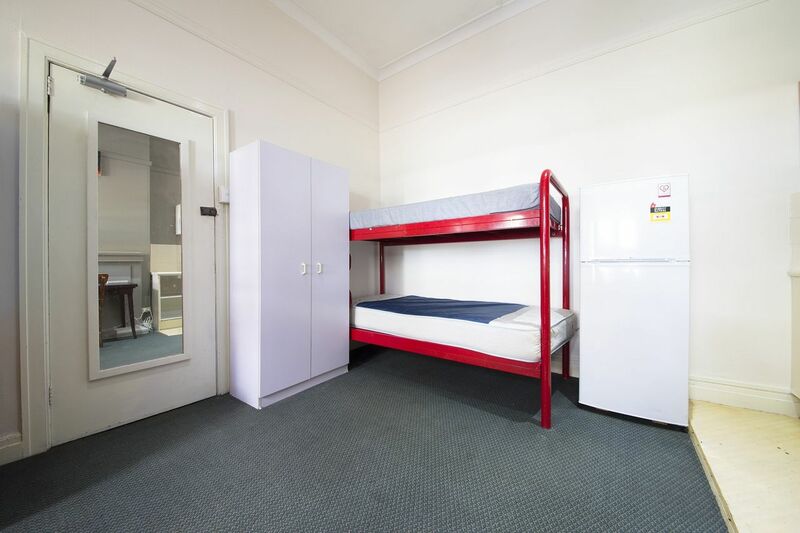 Back home at Centennial Lodge, you’ll find everything you need to enjoy a relaxed student life in Sydney. If you like your own space, you can choose to have your own private room, complete with a kitchenette where you can whip up all your favourite food from home. If you’d rather have company, and make your student budget go further, you can choose to share a room with up to three friends. All utilities are included in your rent, so you won’t have to worry about unexpected bills. When you need to focus on university work, connect to the free Wi-Fi and work in your room, or head to the computer room to work on a project with friends. If you need a breath of fresh air, take your books out to the open-air courtyard area for an impromptu study session with your neighbours. With work out of the way, meet friends at nearby Nelson Hotel where you can eat steak and sip craft beer in the garden, or tuck into Greek food at Phoenix Woollahra, before heading home to your comfy bed at Centennial Lodge. 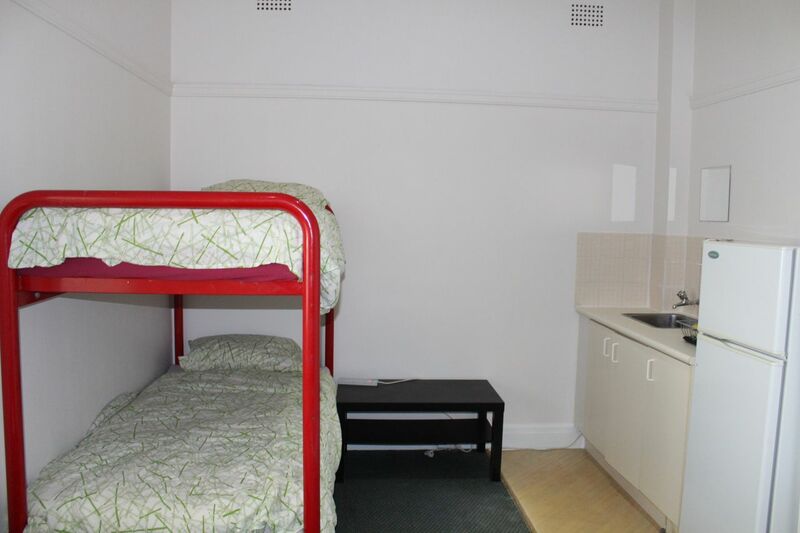 We couldn't find a room that matches your preferencesView all Shared Room in Centennial Lodge Sydney. 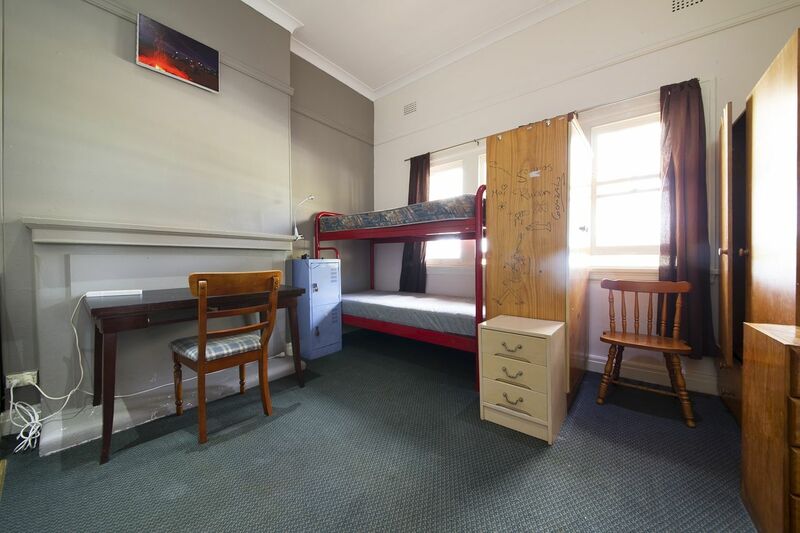 We couldn't find a room that matches your preferencesView all Private Room in Centennial Lodge Sydney.